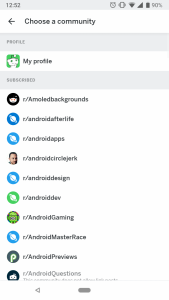 The Official Reddit for Android app has hit beta version 3.5.0 and it’s available in a closed channel. The update adds some life-improving changes, as well as a couple of bug fixes. 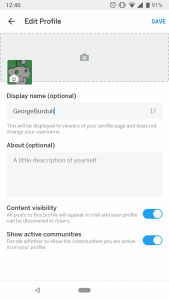 Before this update, if you wanted to edit your profile, you had to visit the Reddit website. Now, you can just tap on the “edit” button next to your display name and username. 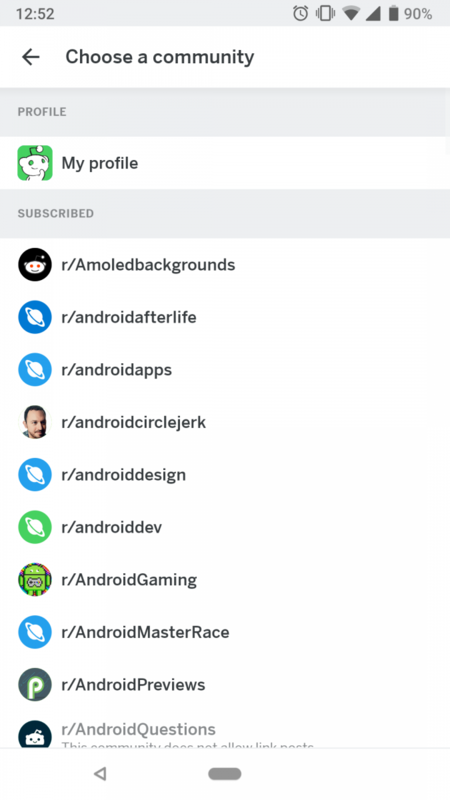 Here you can update your avatar, banner, display name, and About section. 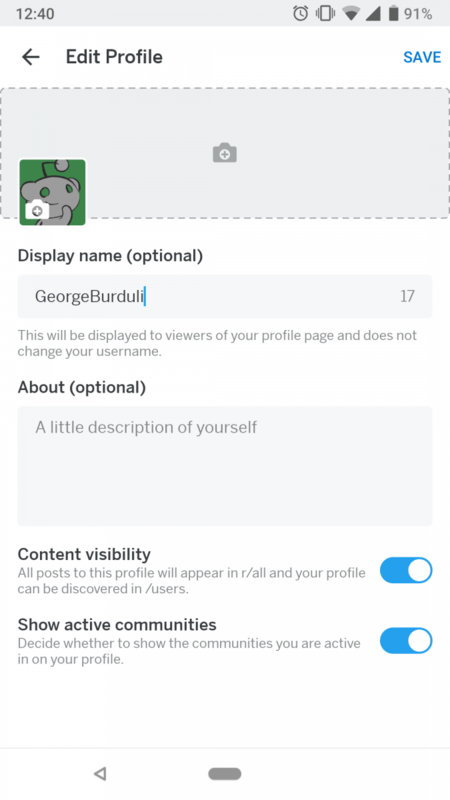 Also, you can toggle content visibility and active communities. 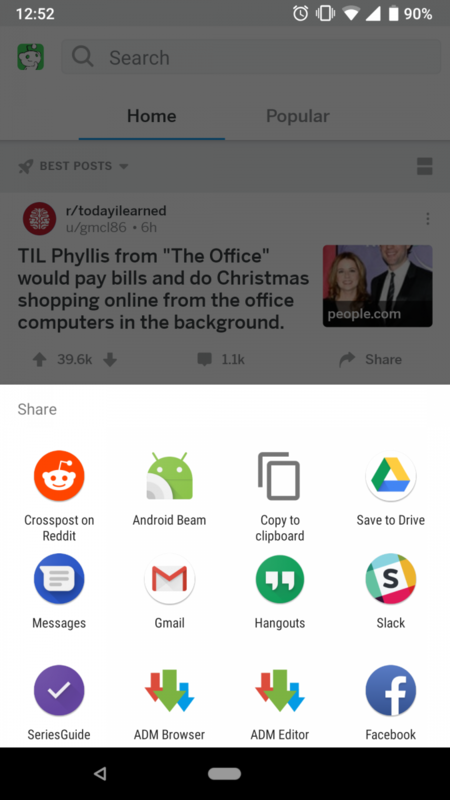 You can now crosspost any post directly from the share menu. 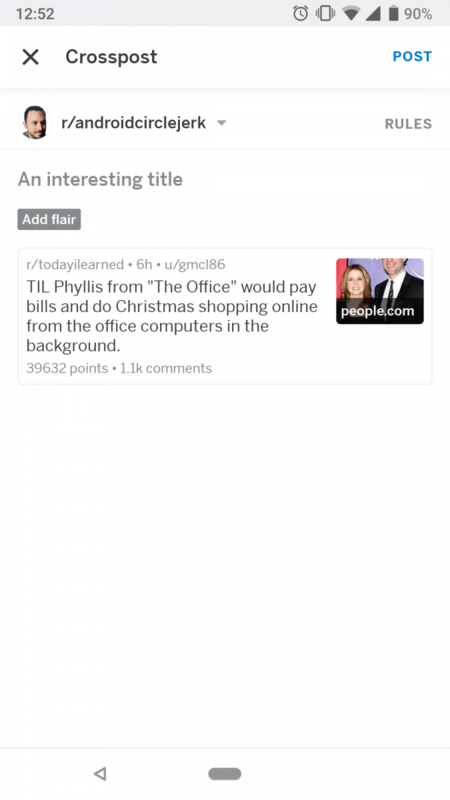 After tapping on “Share,” you just have to tap “Crosspost on Reddit” and select the desired subreddit. 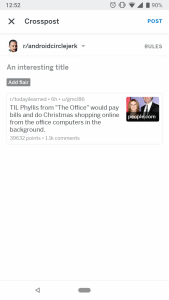 Then you can just add an interesting title, add flair if necessary, and post. 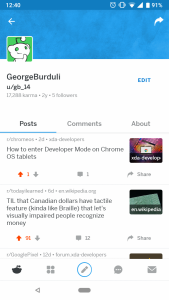 Reddit v3.5.0 is available as a closed beta. 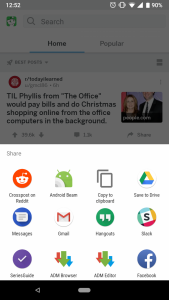 But, if you want to test it now, grab the download link below.